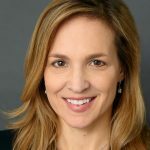 Captiv8, the largest AI-Powered Branded Content Platform, announced the addition of Lynn D’Alessandro as Head of Global Sales & Brand Partnerships. Prior to Captiv8, Lynn ran sales and marketing for Womensforum, recently acquired by VIX, where she developed a full suite of advertising solutions. Lynn was integral in growing the company’s offerings by continuing to meet the demands of marketers through the development of multi-channel solutions leveraging media, a content production studio, consumer promotions, and shopper marketing services. Prior to Womensforum, Lynn ran sales at ValueClick (bought by Alliance Data) where an emphasis on audience, performance, and insight into where the consumer intersects the marketing funnel created an outcomes-driven model. This enabled Lynn to present unique and valuable data sets to marketers, further demonstrating ROI. 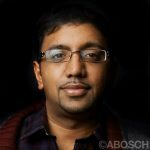 “I am thrilled to be part of the Captiv8 team. As the first data-driven influencer marketing platform, Captiv8’s insights provide crucial information to ensure brands are partnering with the right talent and maximizing ROI. Being a veteran in the marketing space, I have never been so excited about an opportunity to help brands connect with their audience in an authentic, powerful way,” said Lynn. “With over 20+ years of experience helping brands execute their goals, Lynn is the perfect addition to the team as we look to continue defining branded content. Her emphasis on data and authentic storytelling will be crucial in amplifying our growth,” said Krishna Subramanian, Co-Founder, Captiv8. 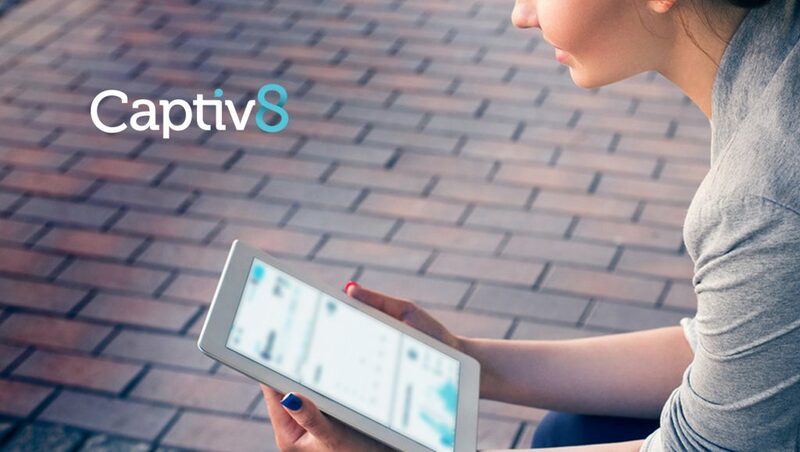 Captiv8 is the largest AI-Powered Branded Content Platform, connecting brands to digital influencers and creators to tell powerful stories. Marketers leverage the platform to discover influencers, create buzz-worthy content, manage their campaigns, and measure results. At the core of the platform is Insights, a social listening tool with real-time audience data across Instagram, Twitter, YouTube, and Facebook.